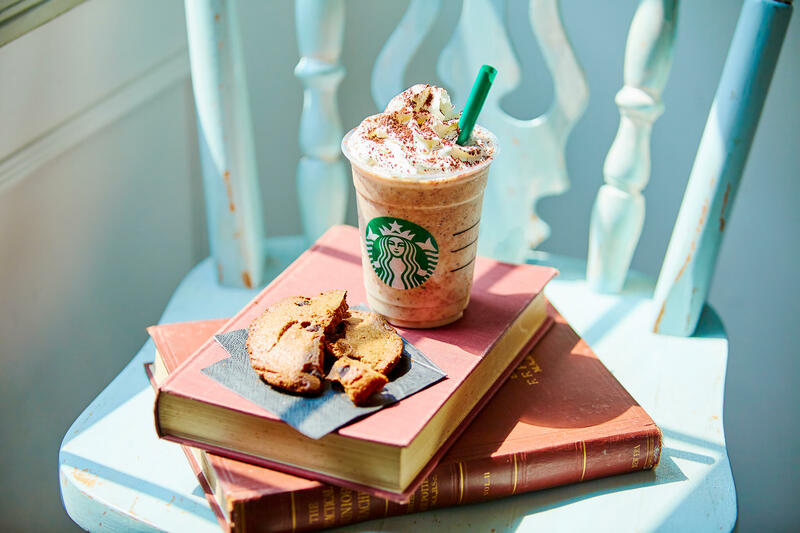 Starbucks Japan are bringing back their popular Chunky Cookie Frappuccino® after 3 long years. The beverage is a combination of the Vanilla Frappuccino® and cookies with chocolate chunks in them. The balance between the milky drink, delicious cookies, chocolate and nuts make for a tasty flavour. It’s the next level up from dunking your cookies in milk. The Chunky Cookie Frappuccino® was last seen in 2014 and 2015. It’s a mix of various flavours and textures that all go together perfectly. The drink can be customized in many ways. Let’s take a look at 5 of the most popular variations that have been popular in the past. Customize: Change the vanilla syrup to chai syrup. The spice gives the cookies a whole new sophisticated flavour. Enjoy pairing coffee and cookies together. The cookies take on a citrus jam flavour. The Chunky Cookie Frappuccino® can be combined with many different flavours. Try making your own! Sold at most Starbucks branches across Japan.